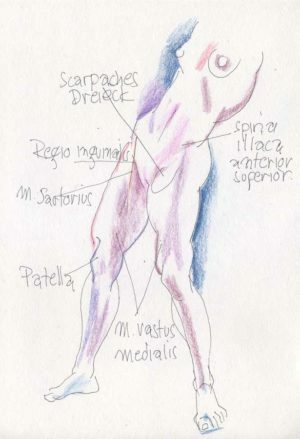 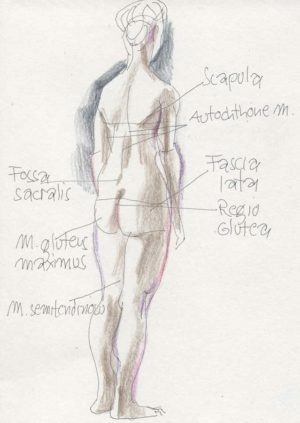 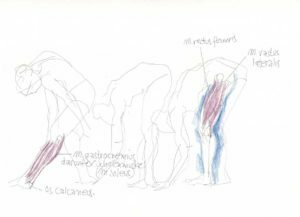 The dance performer Maria De Faria and I invented nachtnackt, a dance performance and drawing workshop. 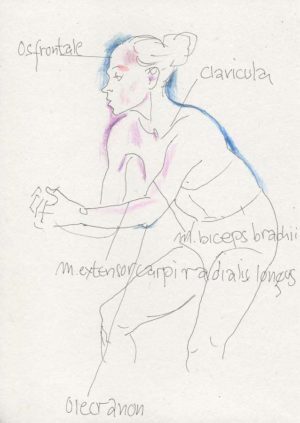 During De Faria’s dance performance the visitors will practice classical drawing and will be instructed by me. 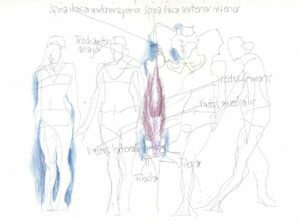 In the focus are lines, visual compostion, body proportions and the cooperation of bones, joints and muscles while movements. 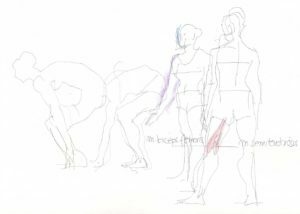 Some of my own drawings done in the former sessions.